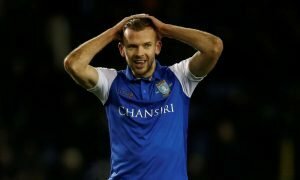 Hunt replacement: Sheffield Wednesday must consider these clever options indeed | The Transfer Tavern | News, breakdown and analysis on all things football! 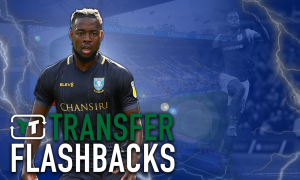 Sky Sports have announced that Bristol City have completed the signing of Jack Hunt from Sheffield Wednesday for an undisclosed fee. 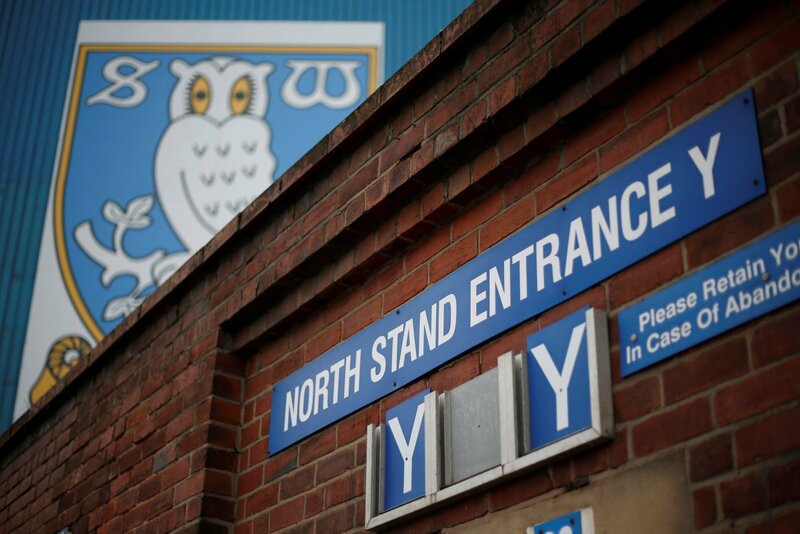 The right-back has left Hillsborough after 3 seasons with the Owls. His departure leaves Wednesday with only one recognised right-back, Liam Palmer, amongst their ranks and plenty of fans will be sad to see the 27-year-old go. Jos Luhukay will be keen to replace Hunt as soon as possible. 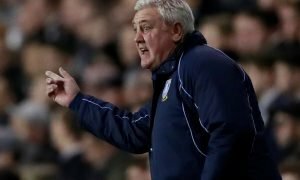 He may consider some of these available options as he looks to bring another lynchpin to Hillsborough ahead of what is hopefully a far more successful campaign. Indeed, we’ve seen how important full-backs can be to top teams, so getting this one right is hugely important. With that in mind, here’s a look at some of the options.